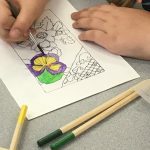 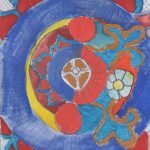 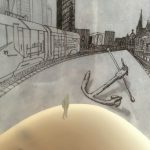 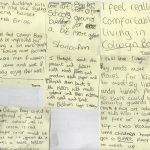 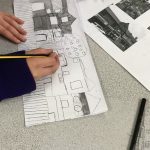 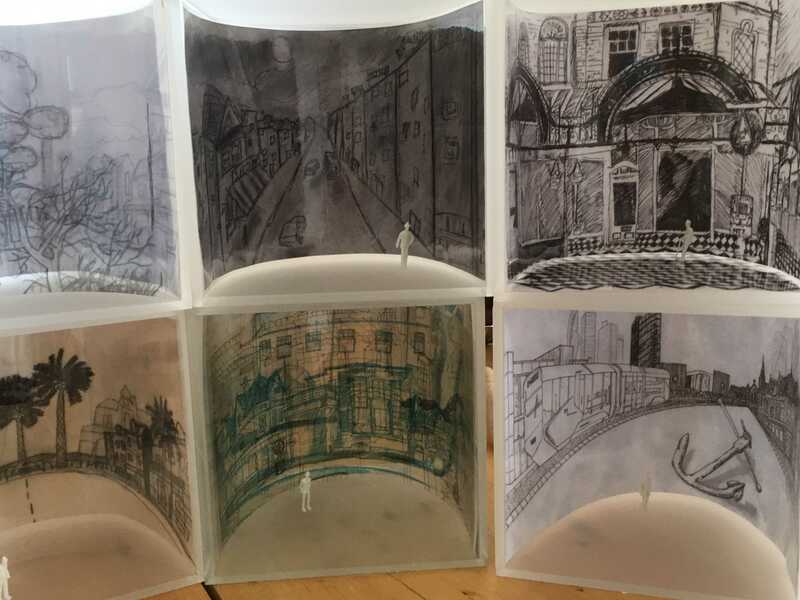 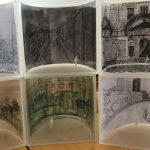 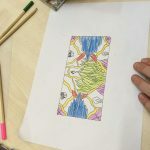 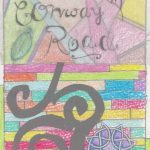 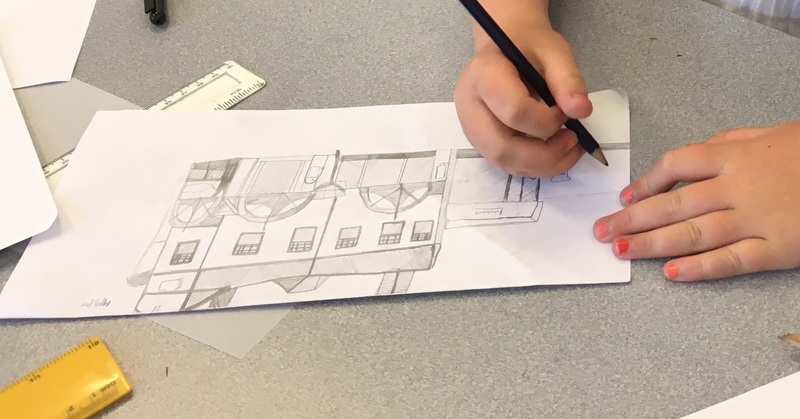 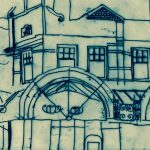 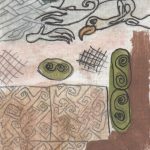 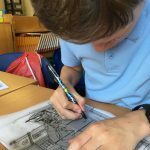 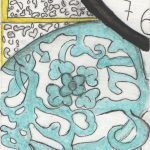 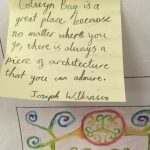 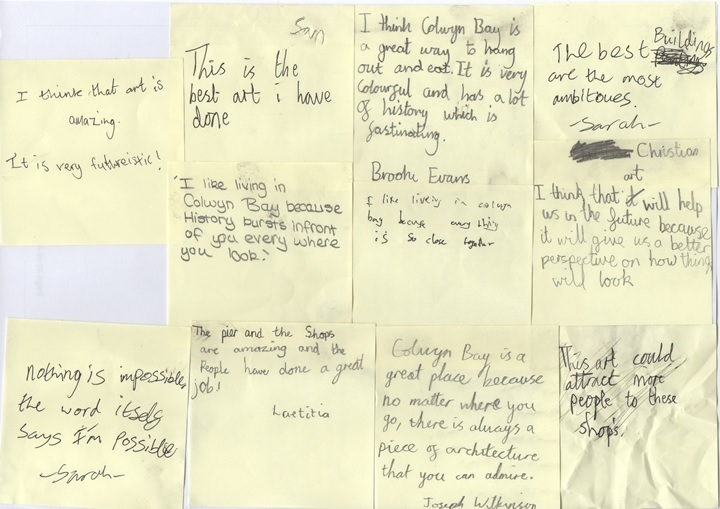 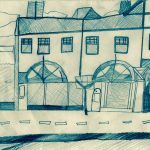 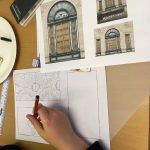 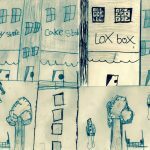 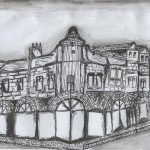 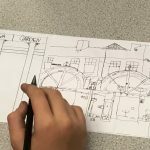 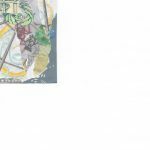 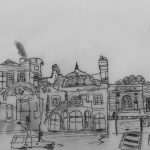 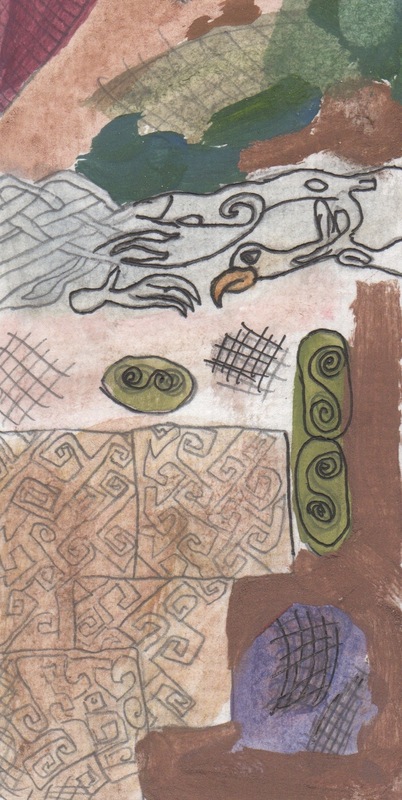 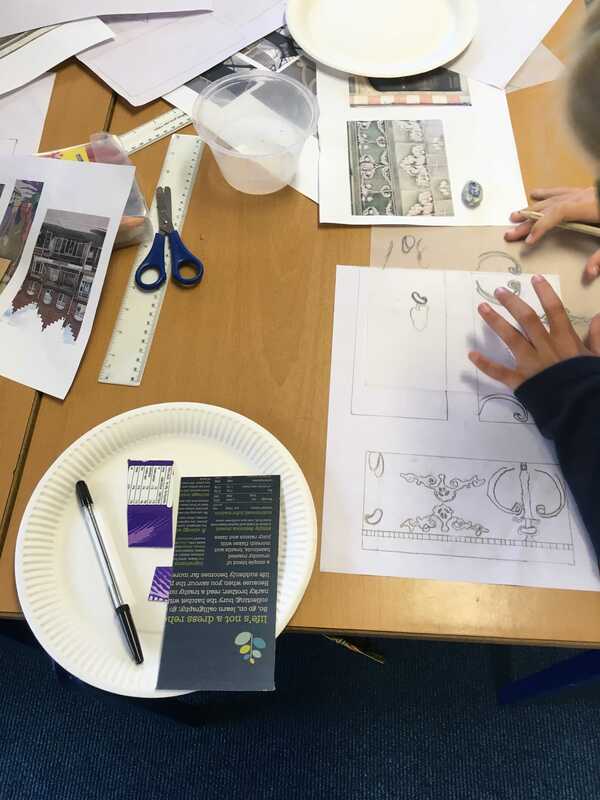 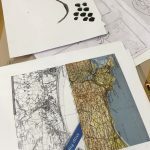 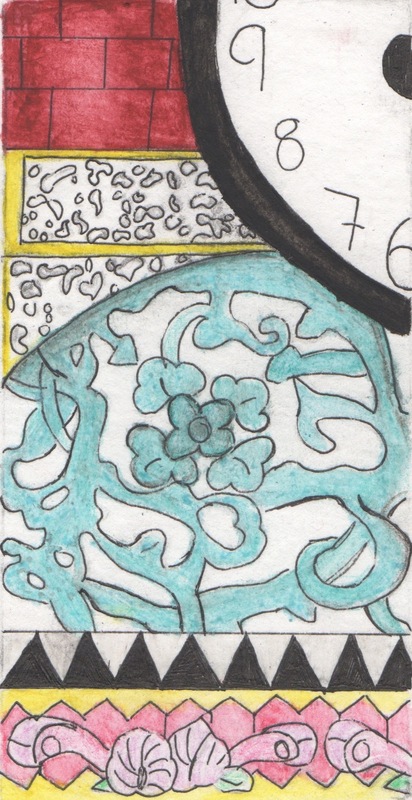 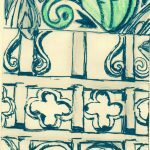 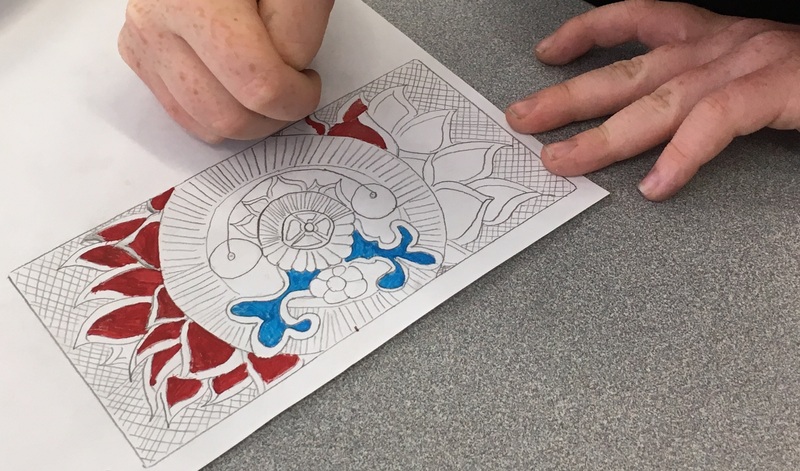 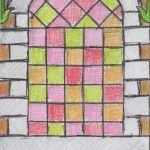 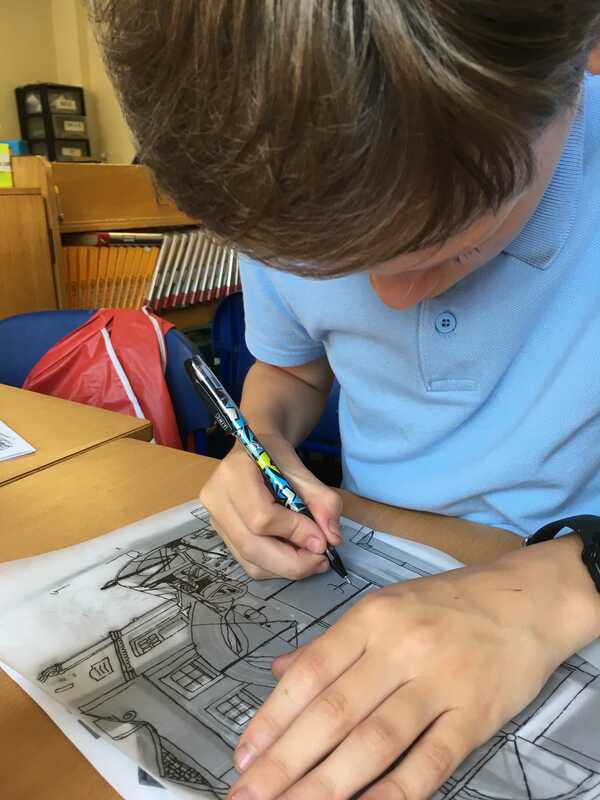 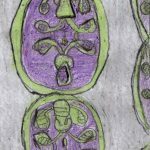 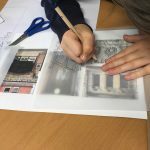 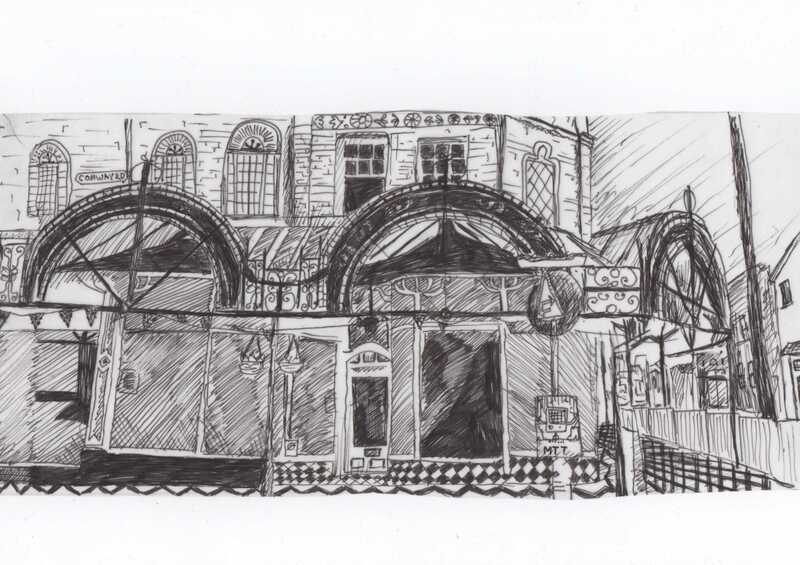 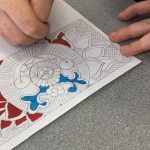 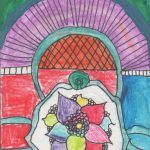 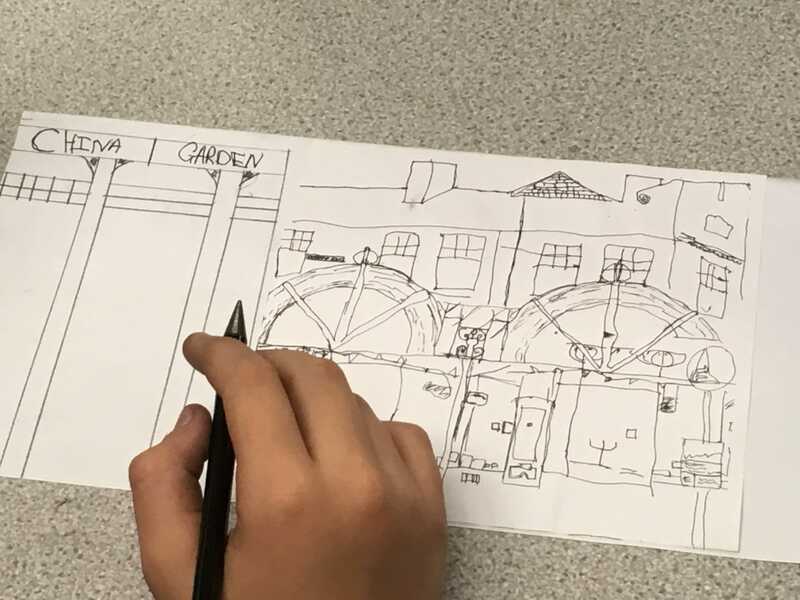 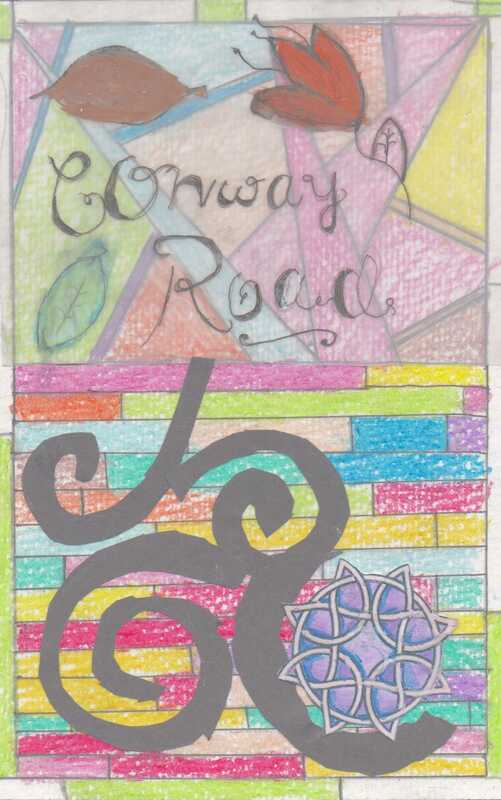 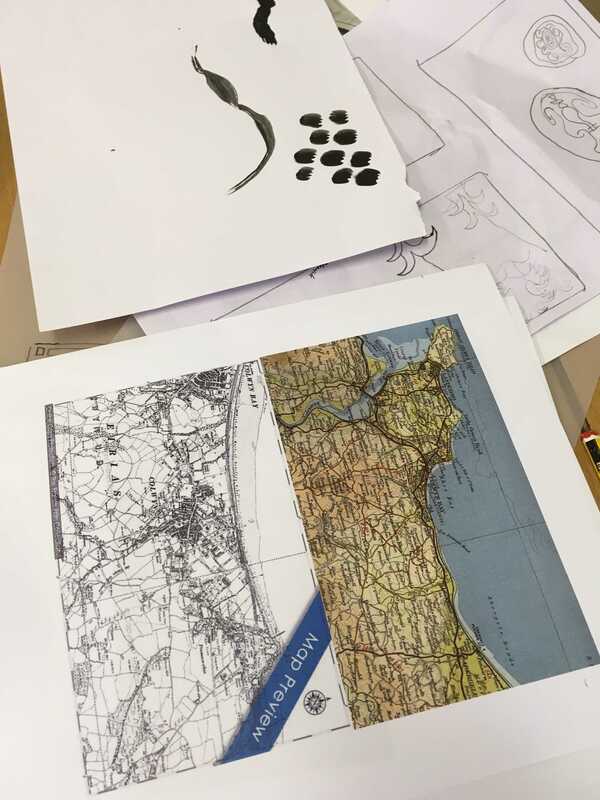 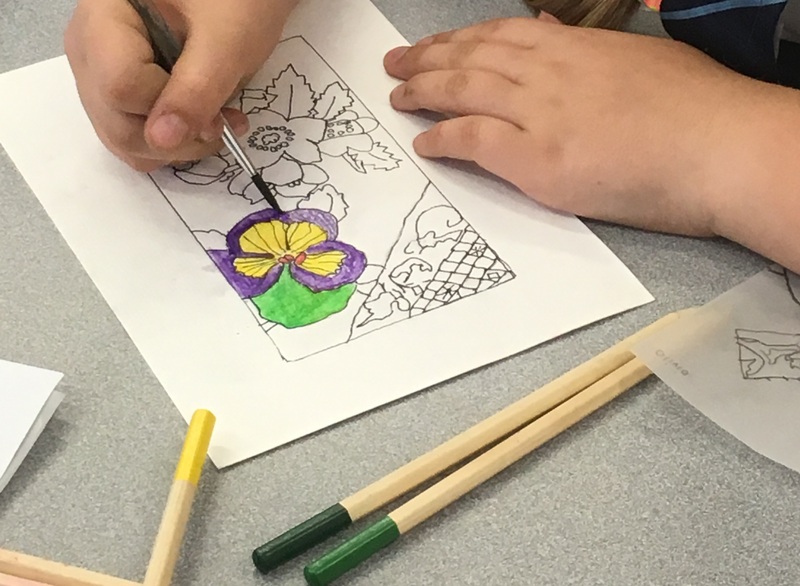 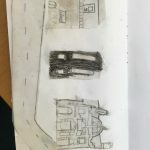 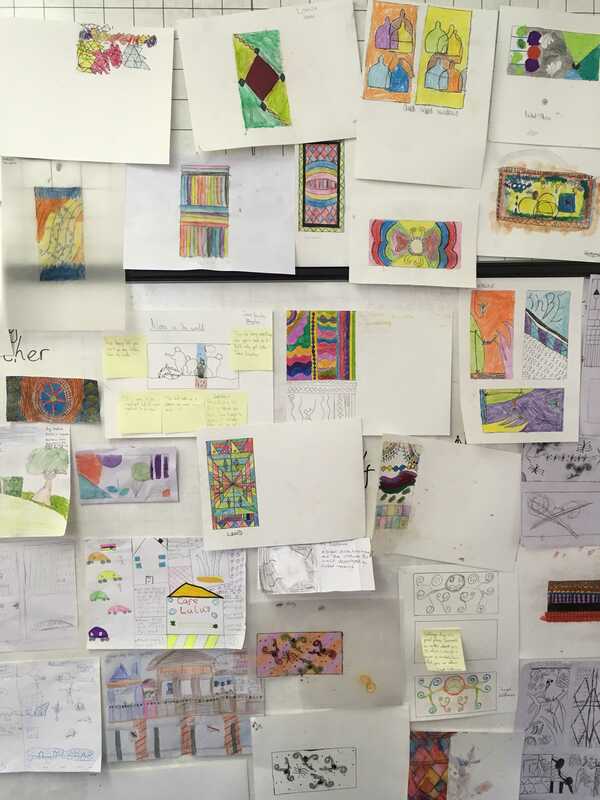 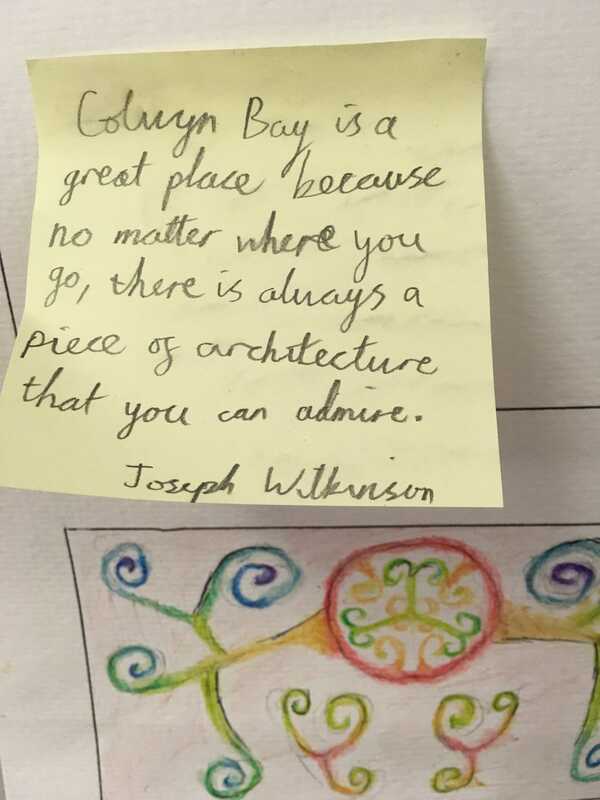 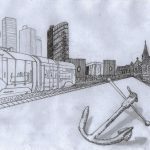 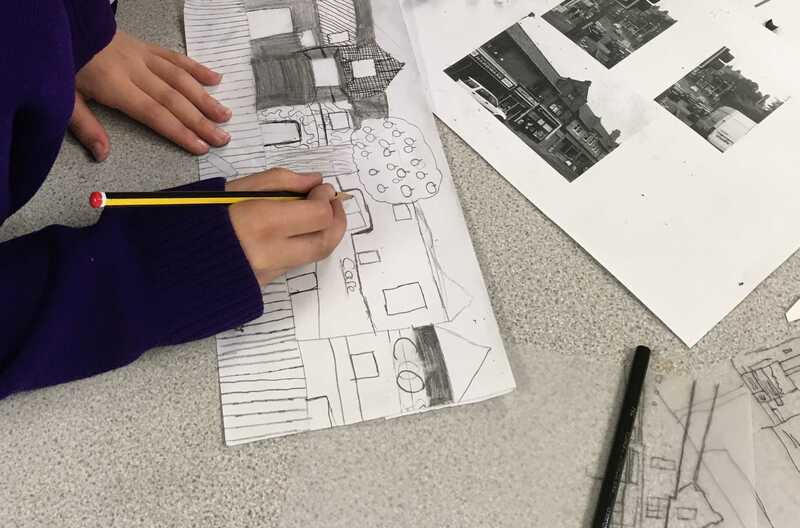 A new project has worked with children across Colwyn Bay to develop artwork for hoardings and celebrate Colwyn Bay’s buildings and unique features. 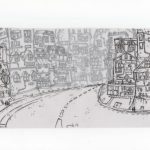 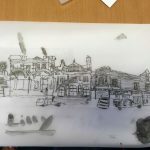 Colwyn Bay Townscape Heritage Initiative worked with Conwy County Borough Council and the local artist Mai Thomas, who ran the sessions, to put together this opportunity. 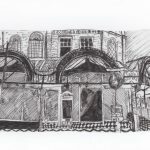 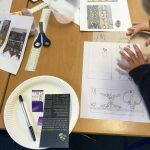 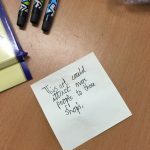 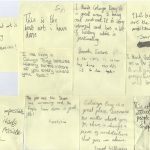 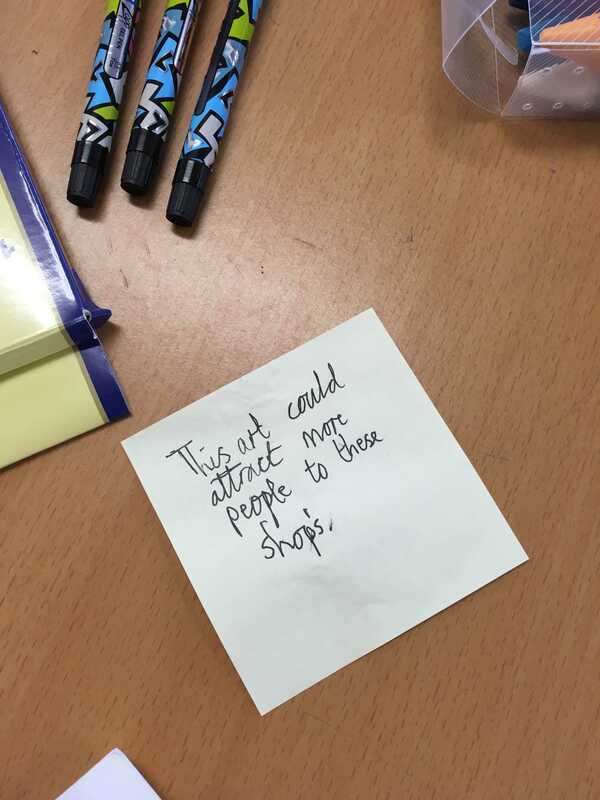 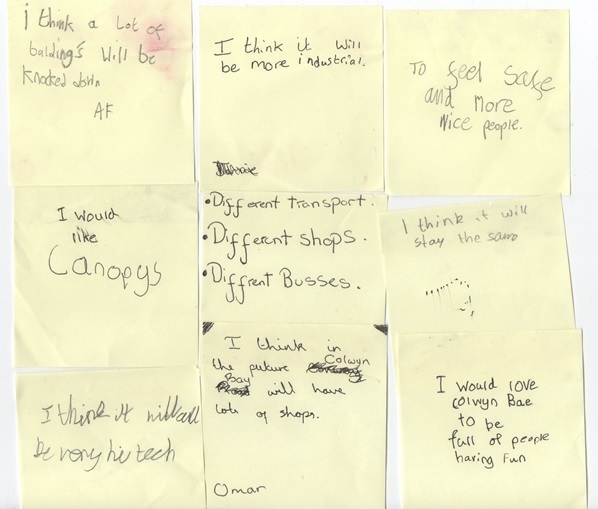 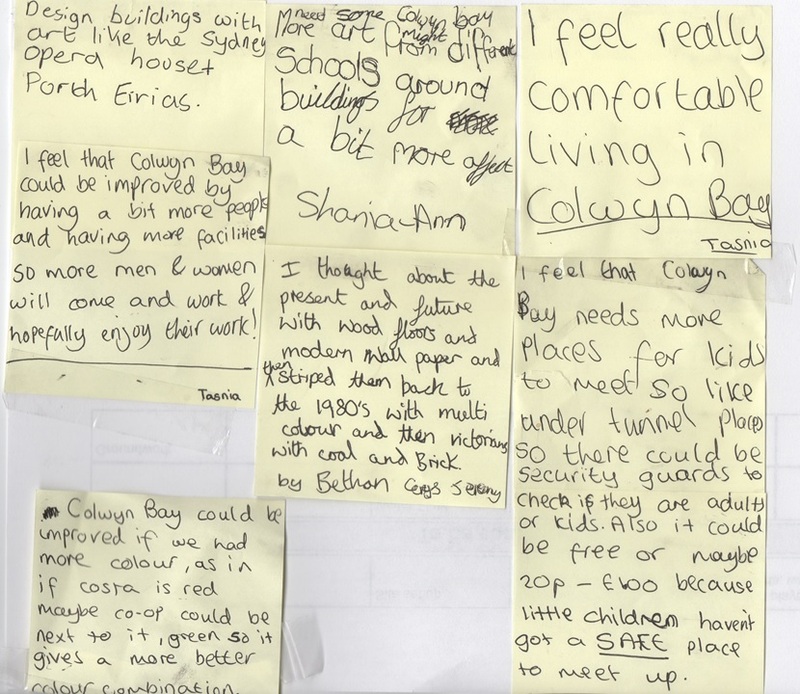 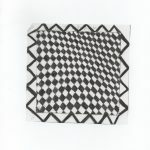 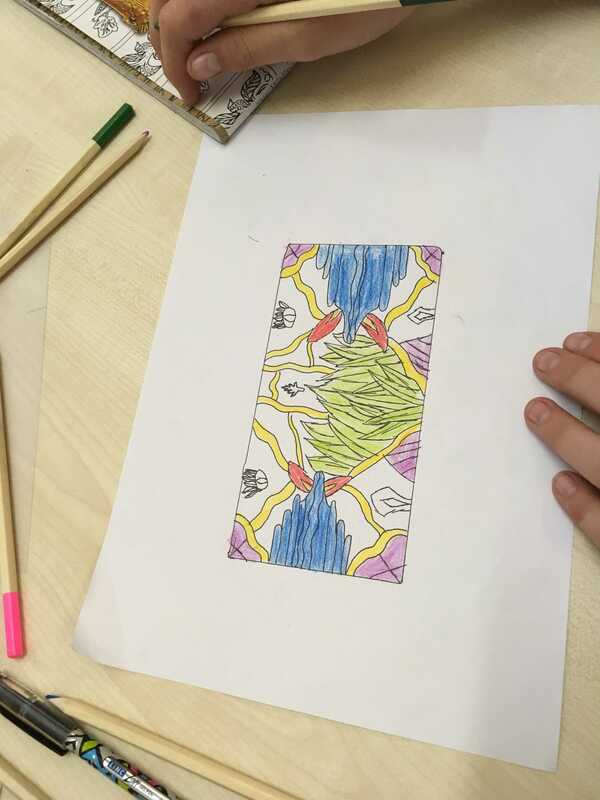 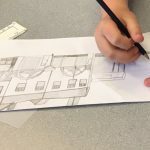 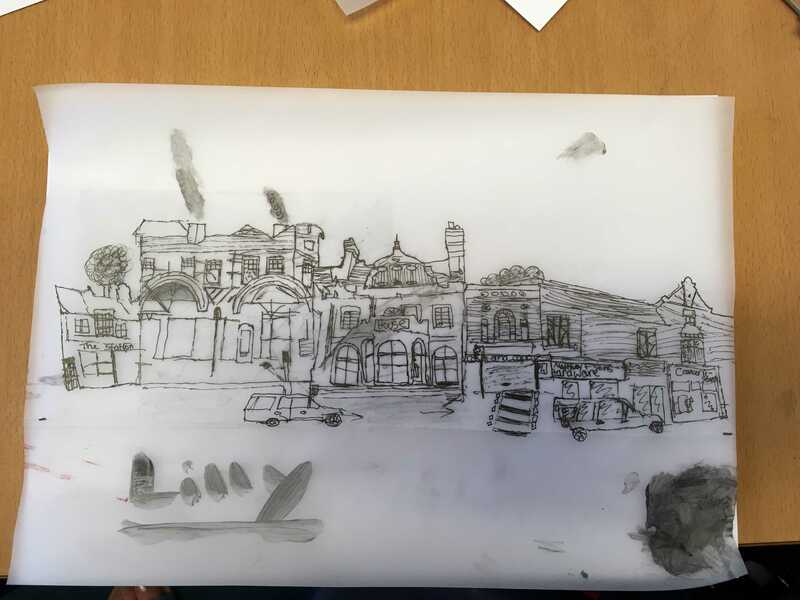 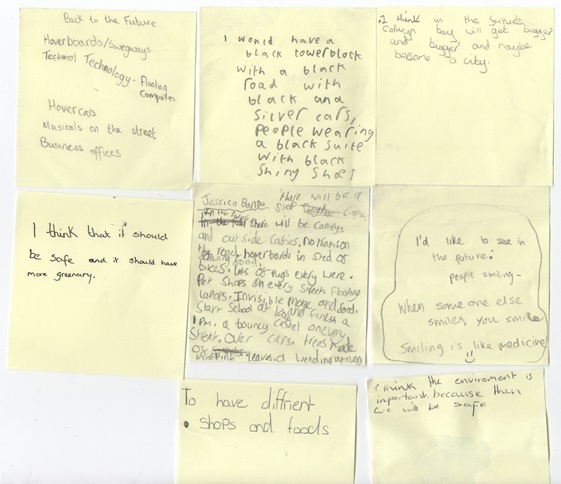 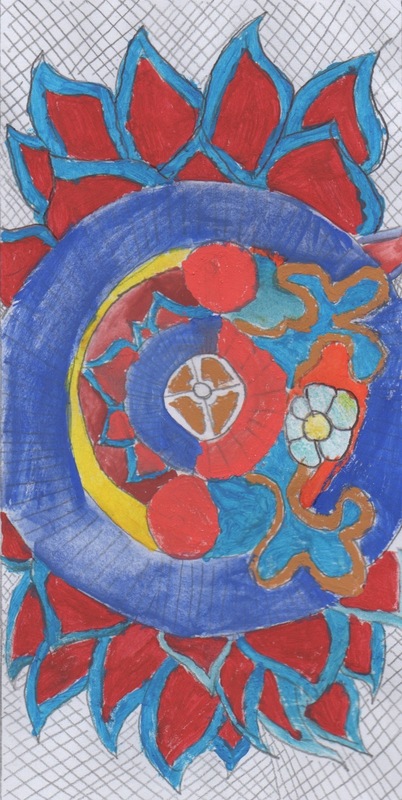 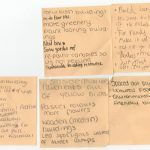 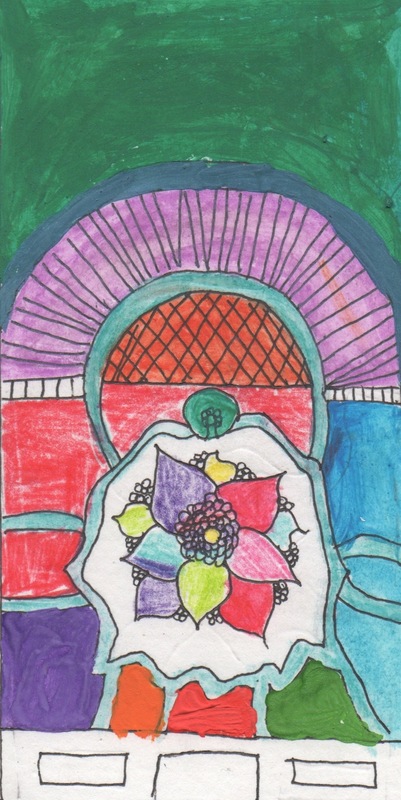 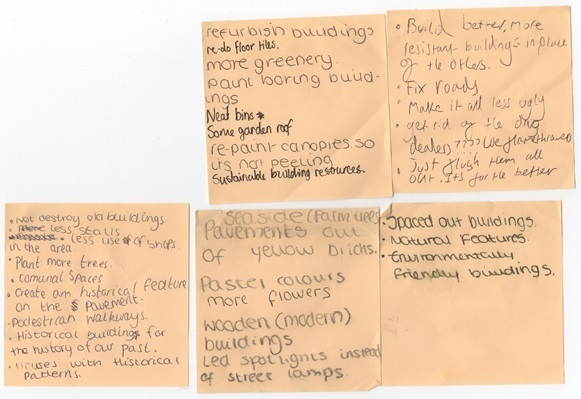 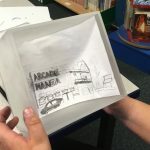 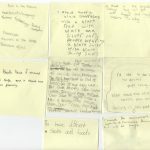 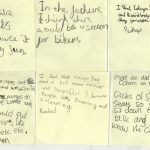 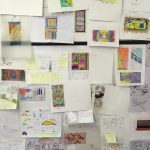 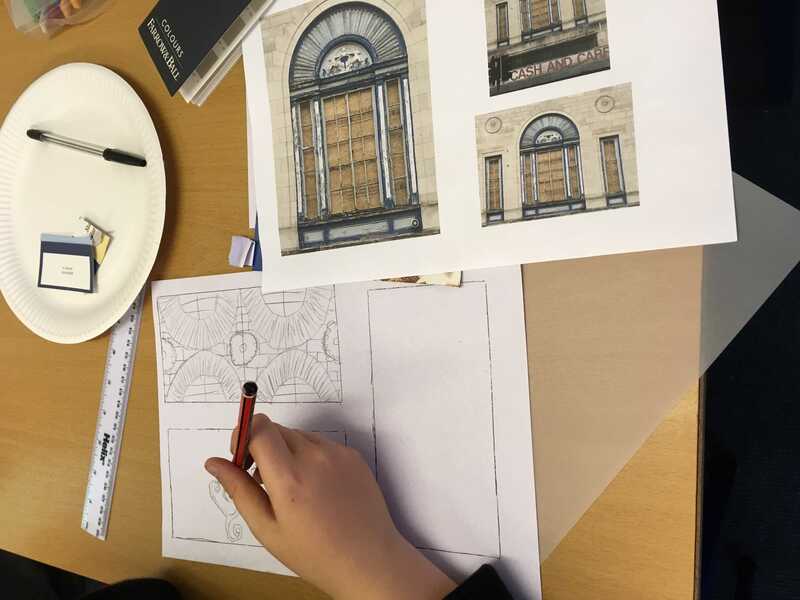 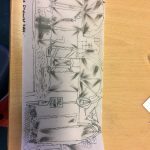 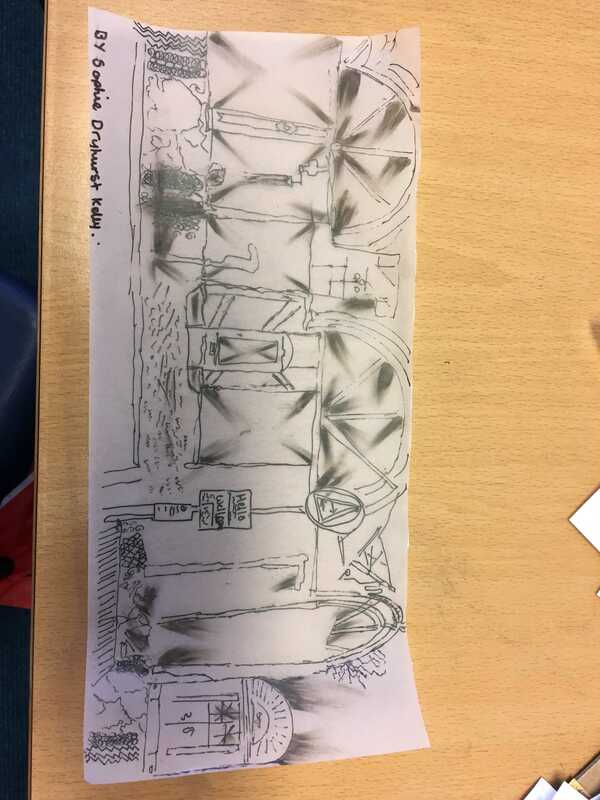 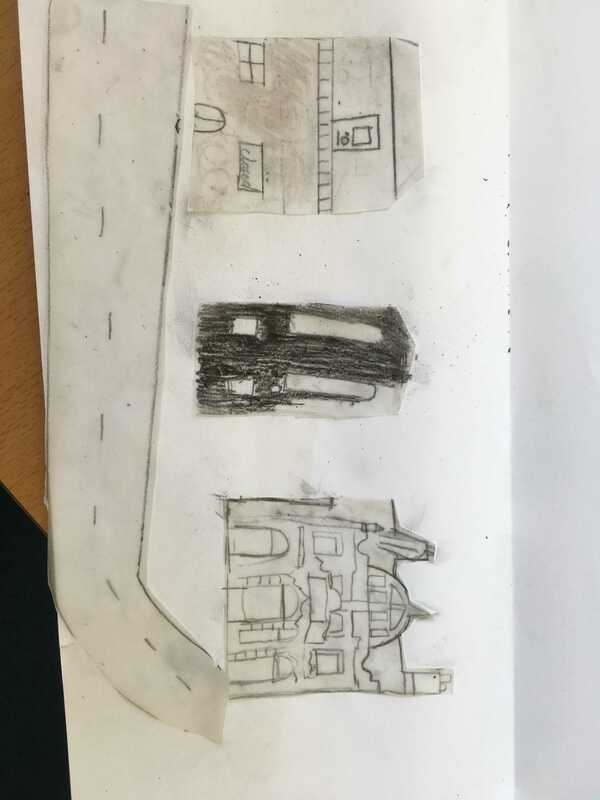 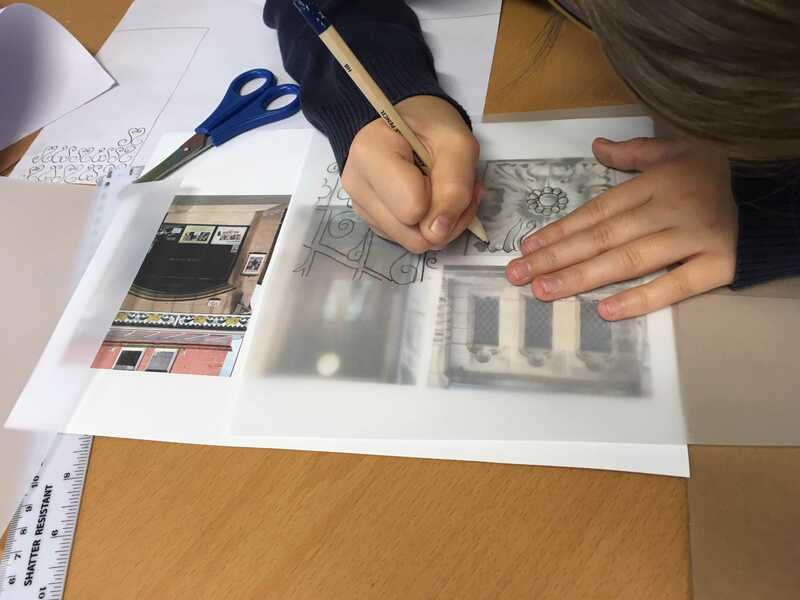 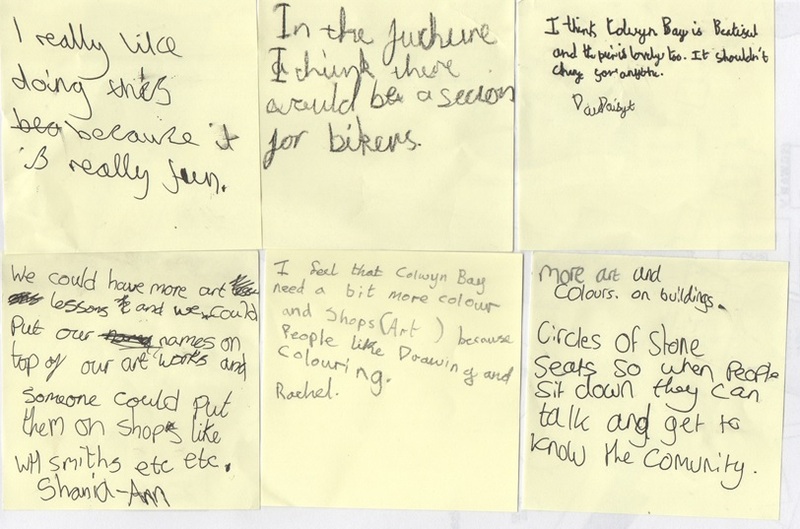 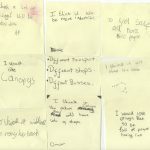 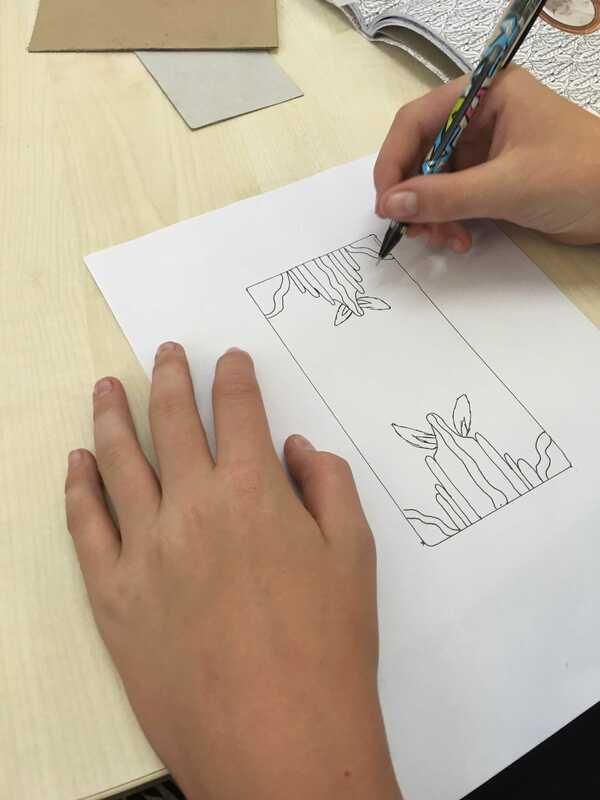 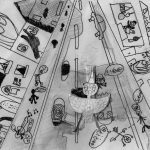 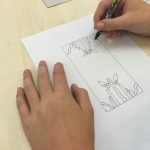 Young people aged 9 to 14 years old attended two day workshops, titled ‘Back To The Future’, which looked at exploring the architecture in the centre of Colwyn Bay through artwork. 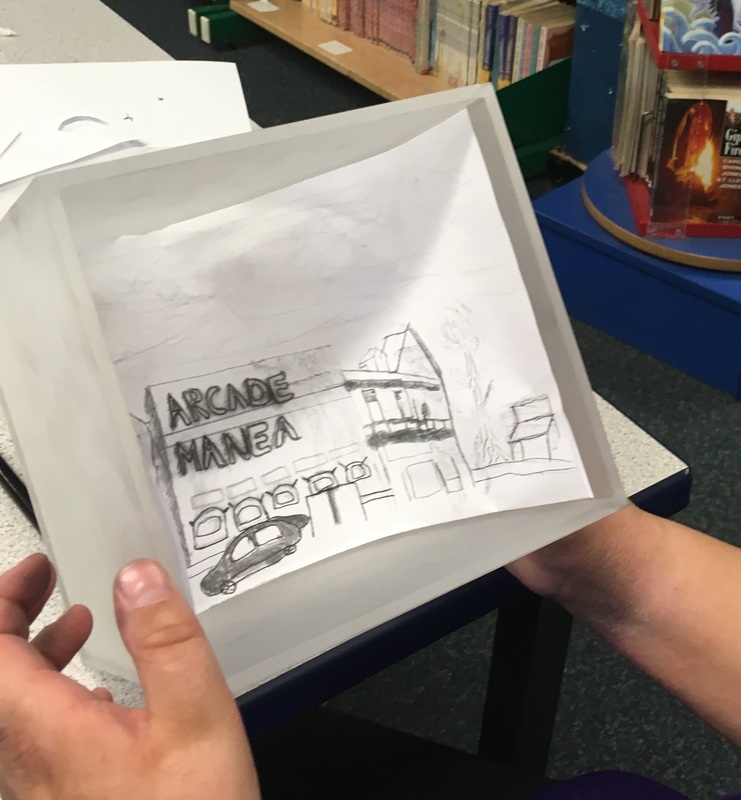 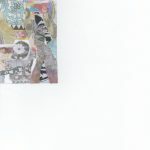 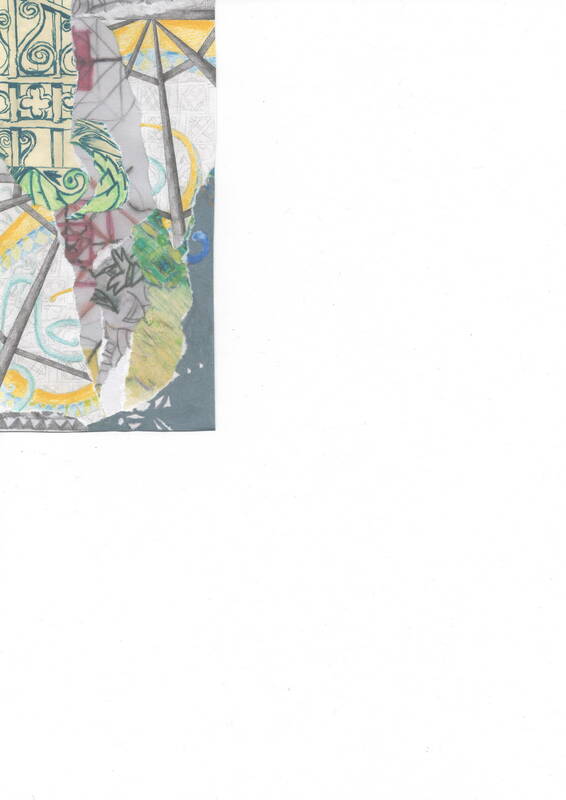 The project generated many pieces of great artwork, and a selection will be considered for display on future hoardings such as those expected to be put up in front of 7 Abergele Road, the former A&A Cash and Carry. 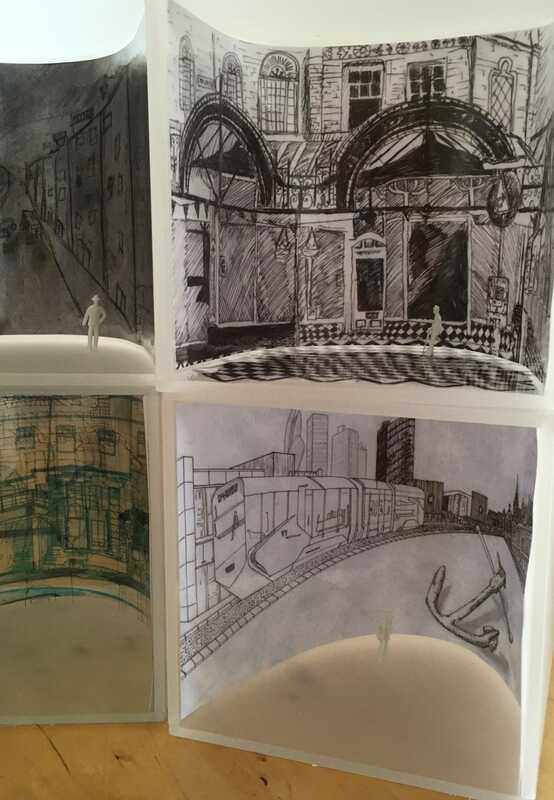 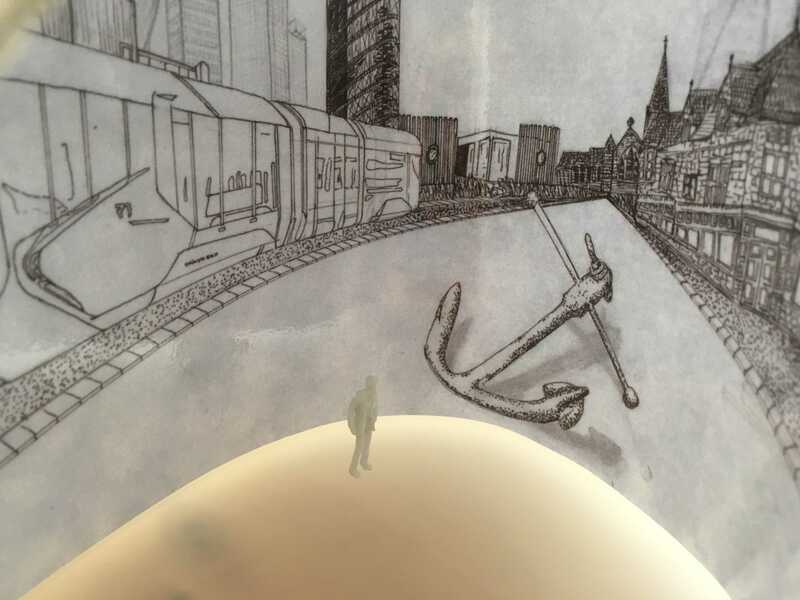 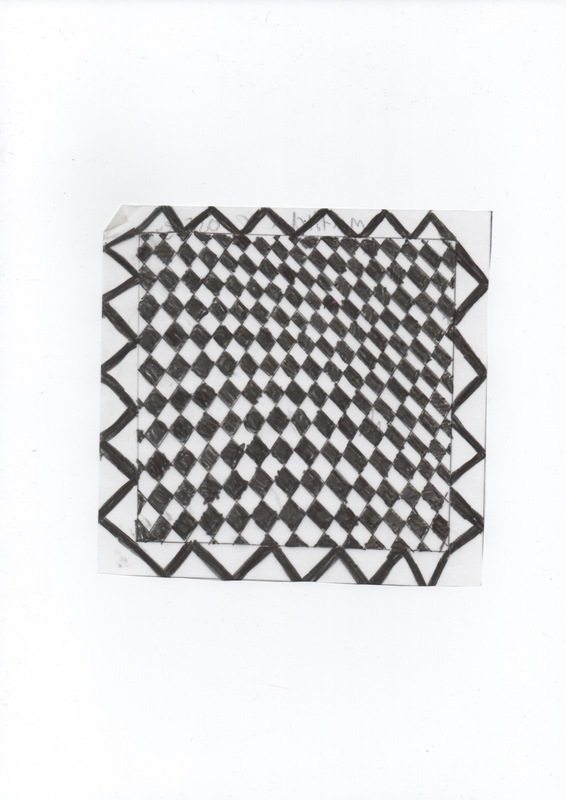 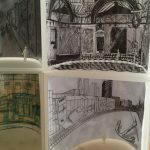 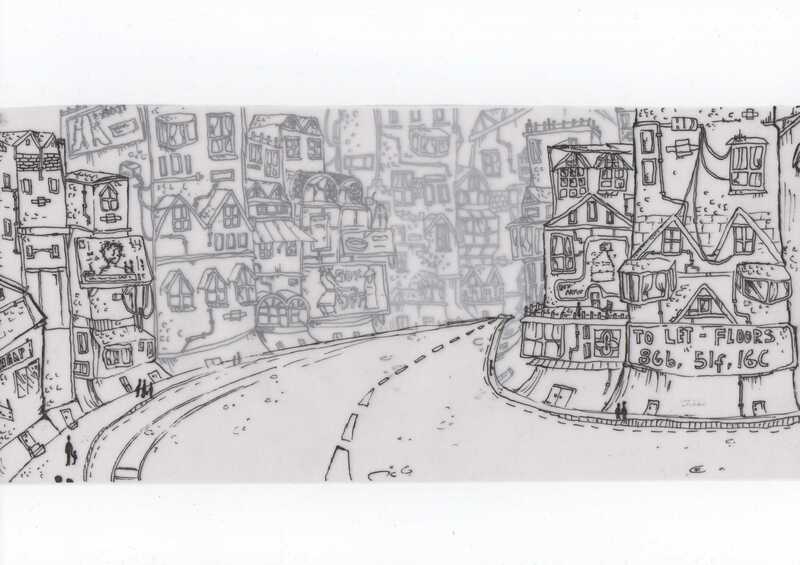 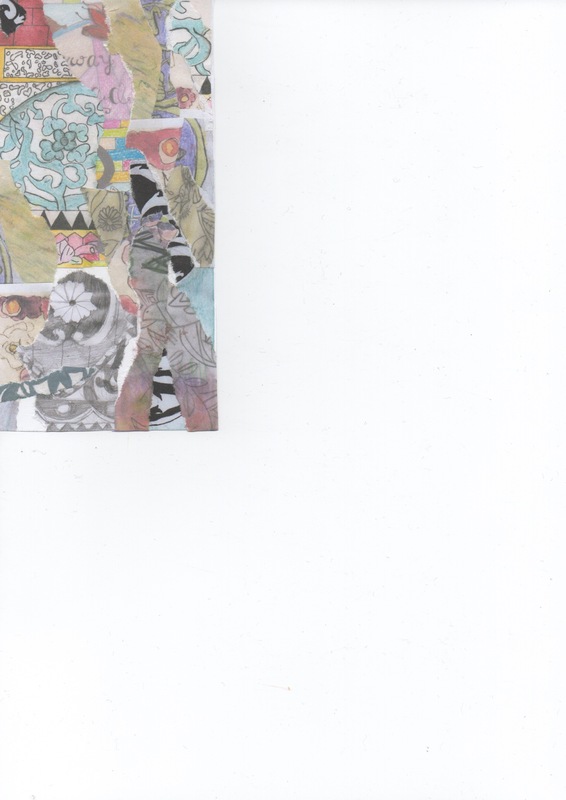 Dioramas, where a sketch drawn on tracing paper or acetate is placed in a box on a curve and lit from behind.